It’s almost time to start prepping your camping gear for this upcoming Spring/Summer camping season! 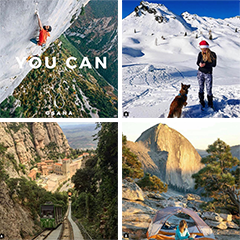 It still might be a little early but for some of us the excitement certainly starts early as we are looking forward to getting out and about on the hiking trails, planning out the next 4×4 trip or backpacking trip in the Colorado high country. No matter where you are or where you are planning on doing your camping chances are that part of that preparation will consist of getting the mosquito repellent options together. Growing up my family and I used a lot of OFF! and Jungle Juice was the preferred choice on boy scout or youth group backpacking trips. 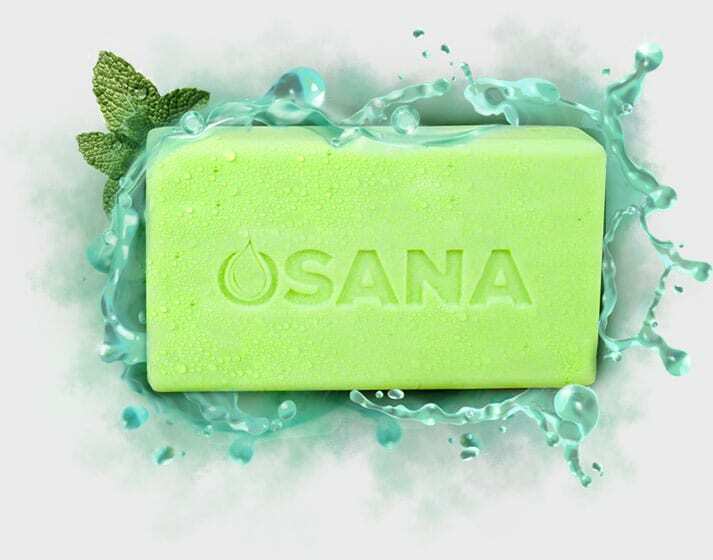 Although some of the options work, albeit sometimes better than others, there are other options now one of which is of course Osana Anti Mosquito Soap. While most of the existing methods are a apply as you go or face the problem Osana gives you the chance to do a little preparation both while you are on the trip but also before you ever leave your home. It has been found that if you shower using the anti mosquito soap for three days or longer before you are out and about on your next trip that the mosquito repelling action works even better than if you get to your location and start using it. Of course this means that if you are deep in the high country or somewhere without showers or running water you may also have to include the adventure of jumping in the nearest river to soap yourself down, which would of course be completely environmentally safe as all of the ingredients in the Osana Anti Mosquito soap is 100% natural. As you prepare for this seasons trips order one of our Osana Mosquito Repellent soap packages and be sure to throw a bar or two of Osana into your pack and enjoy a mosquito free trip.